short of a great shim. We know how frustrating it is when water is leaking from under your shower door and all you need is that extra 1/8” to fill the gap. 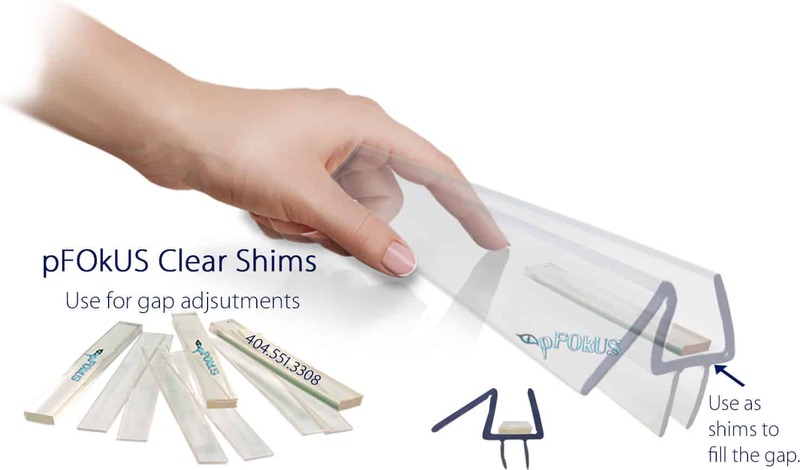 The shims are clear and will help extend your shower door sweep down so it will close the gap. We carry a full line of shower door sweeps and seals that simply push onto the bottom of the shower door. 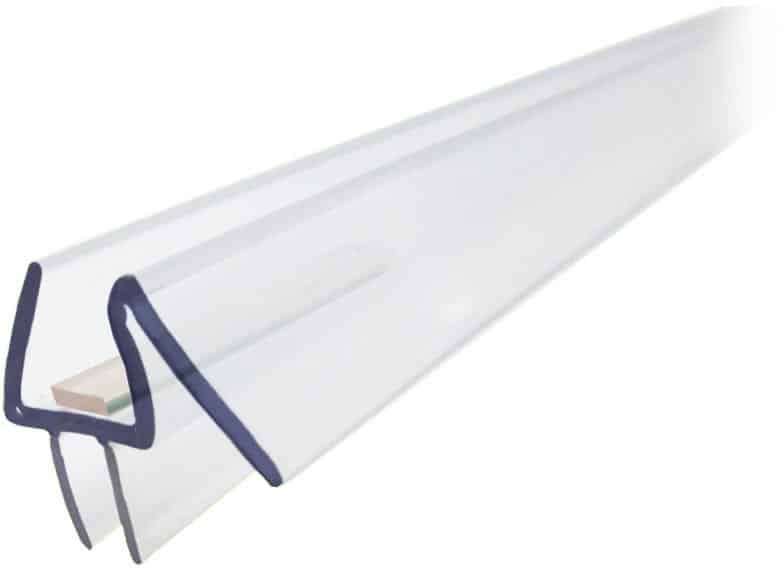 Our sweeps are not constructed of inexpensive plastic – rather polycarbonate which is thinker and better at every measure. Finding the right shower door glass cleaner and sealer is extremely important, but can sometimes be a bit tricky. Valore takes the guesswork out of selecting the right cleaner and a sealer for glass. 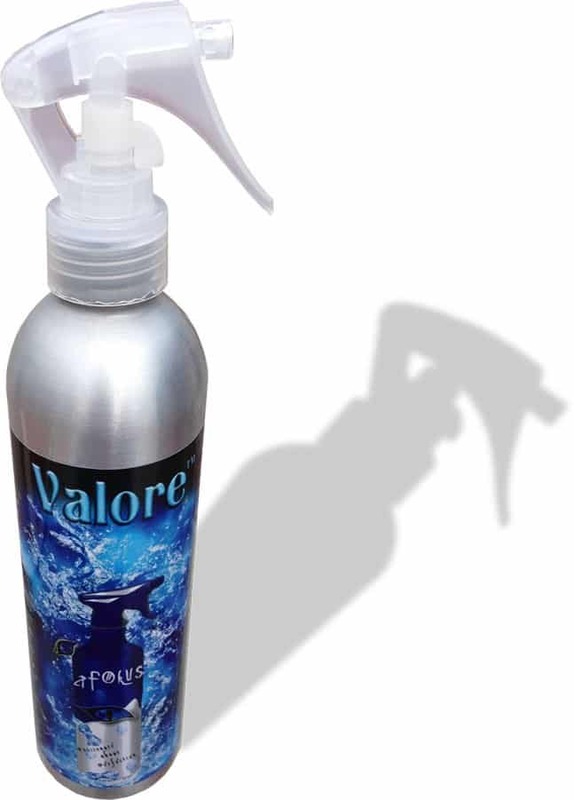 Valore is versatile product and can be used with all clear glass indoors or out. Not to mention sanitizing, protecting, sealing and cleaning – its like a maid in a can.